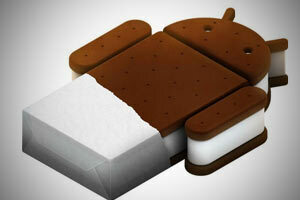 The next big evolution called Ice Cream Sandwich of Android Smart Phones is planned concurrent with Apples iPhone5 time plan. Both devices should be announced during this fall. Google brought forward its announcement in order to challenge Apple for the upcoming holiday season. With Ice Cream Sandwich, both development lines – Gingerbread (2.3) for Smartphones and Honeycomb (3.2) for Tablets – will be harmonized. Google calls this version as most advanced and ambitious version jet, without giving more details about new features. The new lead device will be called Nexus Prime. The final name is not sure yet other rumors speak about Nexus 3 or Nexus Plus as possible names. As the Nexus S the new phone could be assembled by Samsung as well or by LG. It is expected to include a dual core chip with 1.5 GHz and a Super AMOLED display. 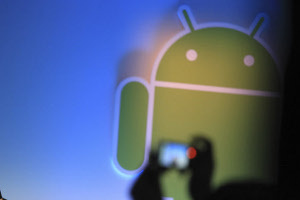 The Next Nexus will be the new norm for further Android 4.0 smart phones.